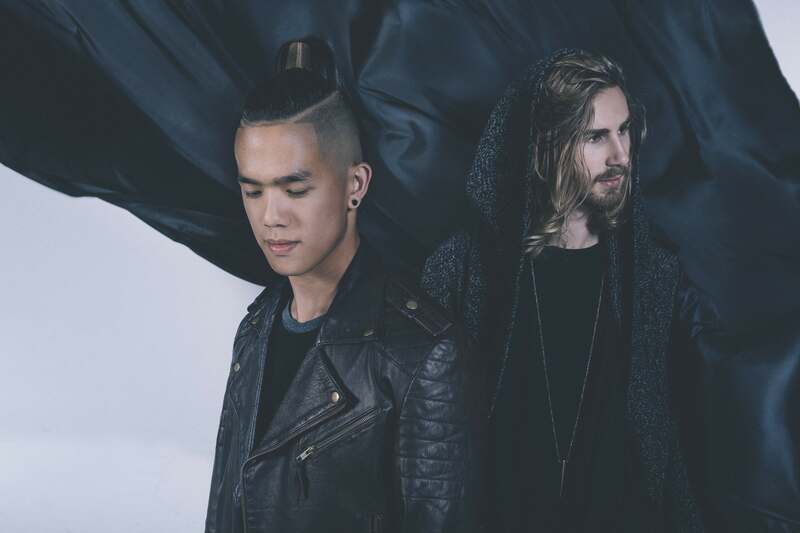 Early this month, we brought you the news that Perth outfit Slumberjack had teamed up with Aussie pop/rock god Daniel Johns for their captivating new single ‘Open Fire’. Since then, the track has notched up almost 200,000 new streams on Soundcloud alone, the boys (Morgan Then and Fletcher Ehlers) have continued adding to their supporter base and they’ve just dropped a music video for the track (below), which is sure to keep the gamers buzzing for more. We follow the world of four young women all on a quest to find the next elusive glowing piece of their puzzle, traversing strange and other-worldly landscapes, destroying their enemies in order to survive. But will they be able to tell the difference between what’s real and what belongs in the digital realm in their quest for ultimate power? Spend too much time gaming? Best you watch this. Previous Post: « LISTEN OUT! THE FESTIVAL RETURNS!